No matter whether you are young or old, let a Move Well Rivervale Physiotherapist start you on the right path to full pain-free function. Rivervale Physio is pleased to announce it uses and recommends the Iron Neck for neck treatment, strengthening, training and whiplash treatment. The Iron Neck was designed to help you achieve your health, safety and endurance goals. That may be on many different fields of completion or simply reducing pain and increasing mobility in every day life. As you become more confident with The Iron Neck, explore it’s power to get the very most out of your neck. See HERE for more details. 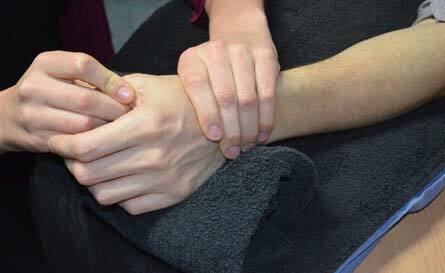 Over the next few months Rivervale Physiotherapy will be releasing a series of video and instructional guides. This will include taping videos, training, strength and fitness programs as well as specialty Hockey specific items. See Programs & Videos in menu above for more details. We also have released information of the value of static versus dynamic stretching and a guide to the best warm-up exercises and stretching techniques – see HERE for details. 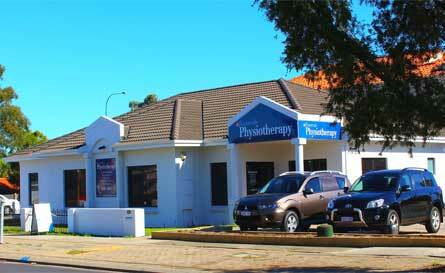 Rivervale Physiotherapy Clinic’s friendly staff will assist you with your recovery and rehabilitation from injury. 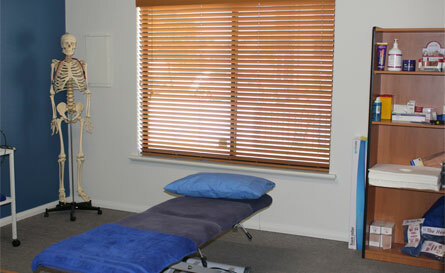 Our Physiotherapists have an excellent relationship with the Doctors in the surrounding area medical centres including Rivervale, Cloverdale and Belmont. Some of the more common conditions which our Physiotherapists can assist you with include neck and back pain, arthritis, sporting injuries, headaches, work related injuries, and recovery following motor vehicle accident related injuries. 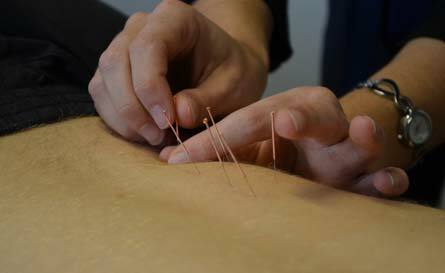 For more specific details see SERVICES and for more practice and staff information see ABOUT US. 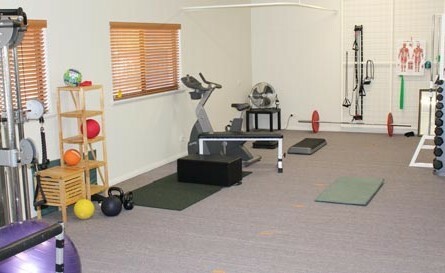 Move Well have been offering physiotherapy and rehabilitation services in Australia for over 25 years and as well as Rivervale Physiotherapy Clinic we currently operate 17 clinics in Perth. 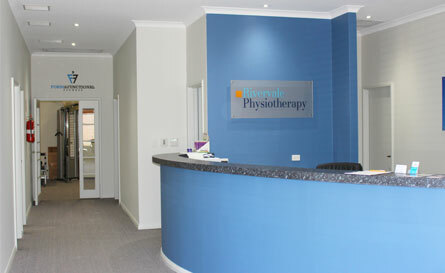 CONTACT US at Rivervale Physiotherapy Clinic for inquiries or to make an appointment, & see our location HERE.